"A really fun game with a super cute protagonist!" 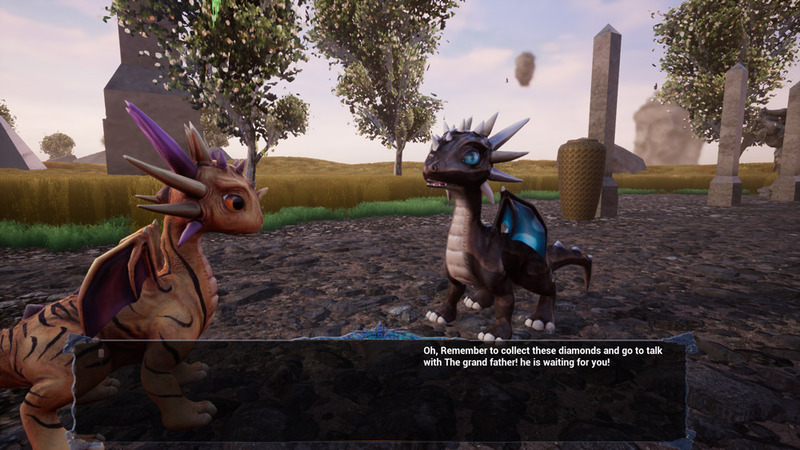 DragonStep is a really fun platform adventure game where you play as the lead role of a super cute baby dragon and you wander round the open world collecting diamonds and ribini, the game is still in early development stages so can feel a bit odd at times and it does not yet support control pads so it can take a bit of getting used to the keyboard and mouse system especially for the tougher set pieces such as flying and attacking (well not so much flying but short bursts of gliding over the land). 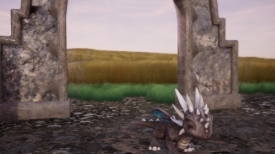 DragonStep looks great but the game play can feel a little disjointed at times, most likely due to it being so early in development but it’s certainly a fun little game and reminiscent of earlier similar games such as Spyro. 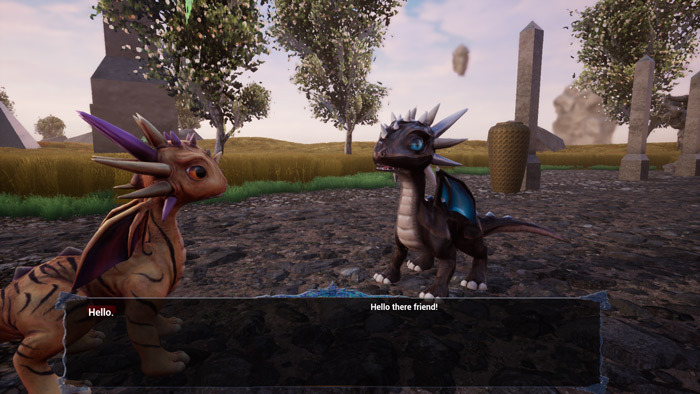 Although this is just the demo version there’s enough here to see that it’s a very promising game and the dragon models look great although there are some issues with the textures and rendering at some points but overall this is an incredibly promising and thoroughly enjoyable game. You can download the DragonStep demo here for free.